This is a very interesting and indeed a shocking fact. You probably would not believe that Vodka, one of the most strongest alcoholic drinks that is about 40% of alcohol is made from a vegetable. In reality it is tiny fraction while the rest is made mostly from grains (though some is from sugar by products, grapes, or even milk whey).Potatoes didn’t come to Europe from their native Peru until around the mid 1500’s yet the first printing of the word vodka is from 1405 Distillation preceded that by at least a couple centuries. 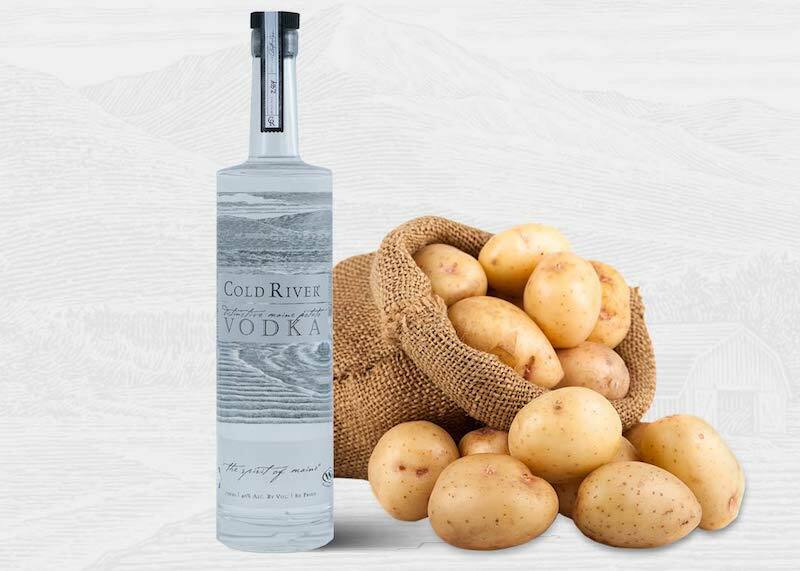 In tradition Vodka is made from the distillation of fermented cereal grains and potatoes, although there are different brands of Vodka which can be made differently from more fruits or sugar. The fermentation creates a product with only about 16% alcohol by volume. Since the 1890’s the European countries such as; Russia, Poland, Latvia and Ukraine Vodkas have 40% or even more alcohol in it compared to other countries. Vodka can be made from a variety of different ingredients and is different from Whiskey and Scotch and how it is made. True vodka has relatively no taste so that it can be added to almost any beverage. To remove the taste and be left with pure vodka, it is distilled roughly six times and run through charcoal in order to remove the last of its flavour. This leaves the liquid clear, odorless and generally tasteless.